While reading Frankly Penn, I came across two posts: the first by Dan, C’14, and the second by Casey, C’95. Dan talks about a new found love for DC (where he’s spending his summer), while Casey talks about things to do at Penn during the summer. Having lived in DC for two years, I have a special place in my heart for the nation’s capital as well. 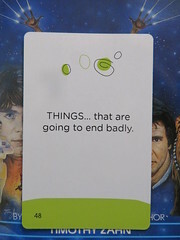 What I liked best about DC was the plethora of things to do – many at little or no cost. From the Smithsonian Institution to listening to jazz in the National Sculpture Garden, there’s something for everyone to enjoy. I’ve been back in Philadelphia for a couple of years now, but I haven’t taken advantage of the city very much. Casey’s list of things to do at Penn during the summer inspired me to create a similar for Philadelphia. After some research, I compiled my top ten things to do in Philadelphia this summer (with a few Penn things mixed in). Watch the Independence Day Parade and then watch The Roots perform at the 4th of July concert. 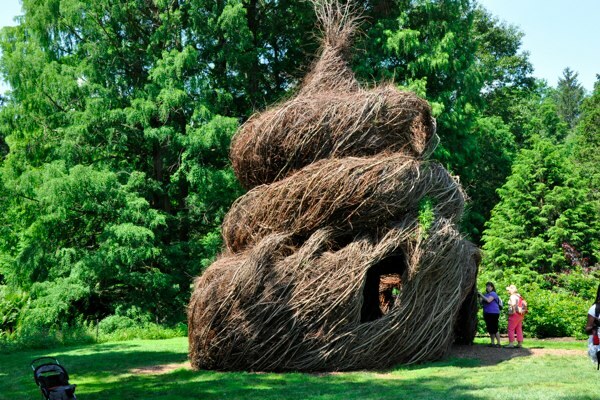 Take a guided tour of the Morris Arboretum. Play mini-golf at Franklin Square. Listen to country and blue grass bands at the Reading Terminal Market’s Pennsylvania Dutch Festival. Walk through Penn Park after construction is completed. 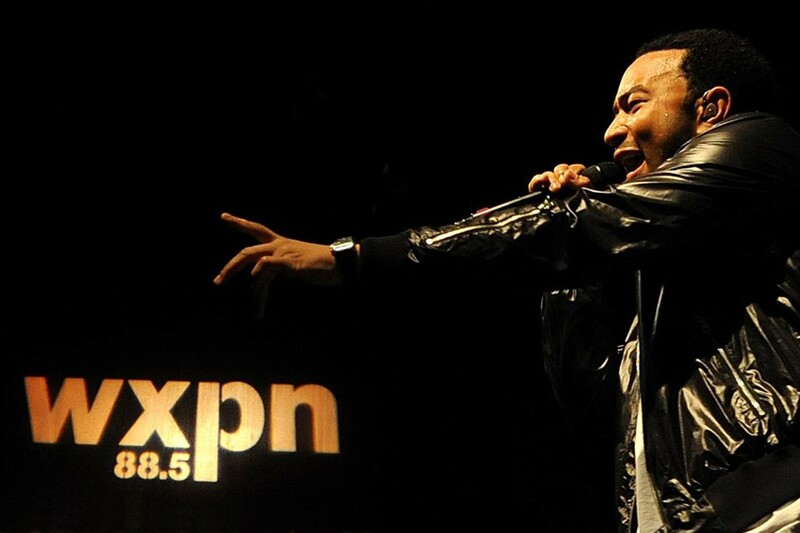 Check out one of XPN’s Free at NoonLive concert series. Have a picnic at the Horticultural Center and visit Shofuso – The Japanese House and Garden in Fairmount Park. View important archaeological and anthropological finds and listen to live music at PM @ Penn Museum Summer Nights. Catch a movie at Penn’s Landing and then come back for a jazz concert. Stroll around Old City during First Friday. This is just a small snippet of interesting things to do around the city this summer. 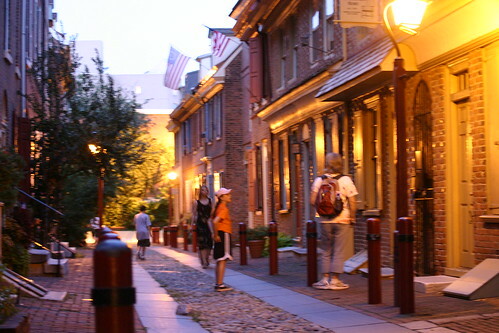 Check out “Things to Do” on www.visitphilly.com for more ideas.